The industry average was 10.2 technicians/plane. AirTran got it done with 2.6. Clear defects like magic. Easily link stations together, like automatically notifying a downline station when an issue is headed their way. Operational decisions are made in minutes. Stay ahead of the OOC with a platform designed to keep all of maintenance and engineering connected via SMS, email, and more. It's hard to manually keep track of trends during the crisis of the day. SynapseMX uses machine learning to identify things that matter and notify the people who need to know. A low-cost carrier based in Atlanta, GA, AirTran operated nearly 700 daily flights to 69 destinations using 140 aircraft. Primary maintenance facilities were in Atlanta (ATL) and Orlando (MCO) with 7 additional line maintenance locations. 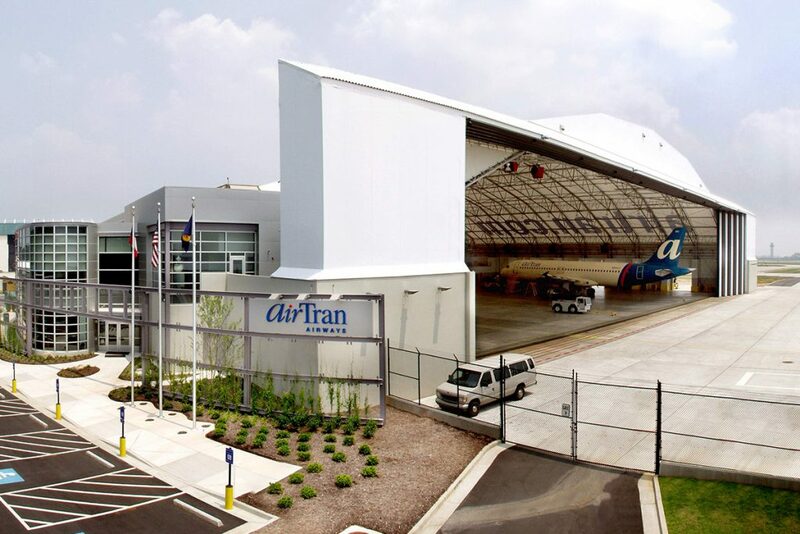 AirTran's growth meant additional maintenance was required, but capacity was limited at maintenance bases. Leadership wanted to maintain a lean workforce and was interested in using automation to optimize. Reduce departure delays, add maintenance done between flights, and eliminate wasted/rework visits. Improved coordination between Line Maintenance Maintenance Control, and Maintenance Planning. Successfully grew airline while limiting expensive technician hires. Maintenance & Engineering constantly improves as bottlenecks are easier to pinpoint. Time to resolve discrepancies drop.